Traveling in groups is always fun! Especially, when we are with our loved ones! Isn’t it? But scheduling group travels is one of the challenging jobs as well. Why? Because we need to look into various factors including convenience, entertainment and a whole lot of things that make the ride smooth and hassle free. And shuttle buses are one such vehicle that offers all the comfort and service you need to have a happy group traveling. 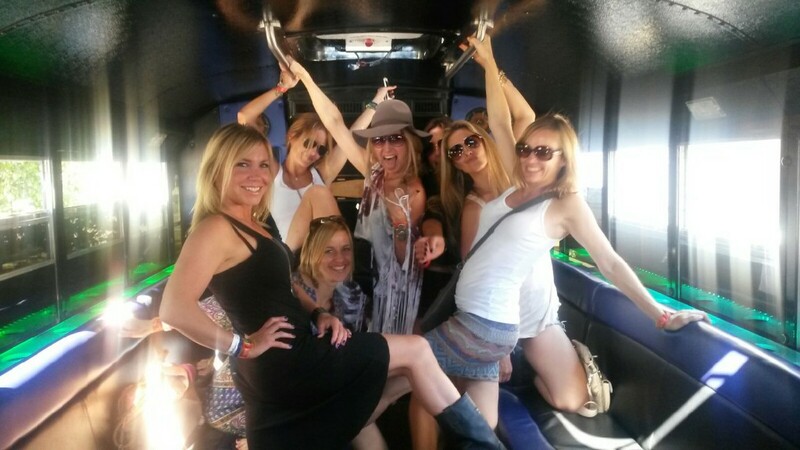 Understanding the need of comfort and safety we at Austin Nites Party Bus provide Austin shuttle bus rental services that make your travel a fun-filled and hassle free one. 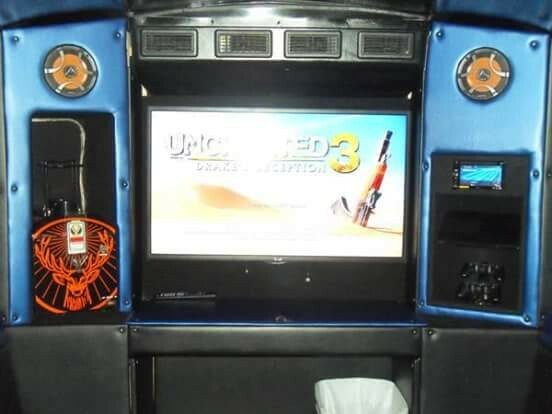 Our services offer fun, affordable, reliable and safe party bus transportation with certified drivers. Modern Shuttle buses that we offer are anextremely comfortable way to travel with coach style seating. Our shuttle buses offer great experience and a noteworthy cost savings so do not rule them out for your party. Reliability: Our shuttle bus services are highly reliable. We arrive 10-15 minutes prior to the scheduled pickup time.Whether it is a corporate event, party, business conferences or meetings you can rely upon us! Convenience: To book our shuttle bus services you need not have to visit our team in person! You can schedule your pickup time and location and other details at our website and we assure you a quick reply! Reasonable:At Austin Nites Party Bus our Austin shuttle bus rental services are available at reasonable prices. Comfortable:When you choose our shuttle bus services in Austin,we take all possible measures to make your travel comfortable. Knowledgeable Drivers: We at Austin Nites Party Bus hire experienced and knowledgeable drivers who are familiar with the all the routes well. We keep safety of our customers as our top most priority.